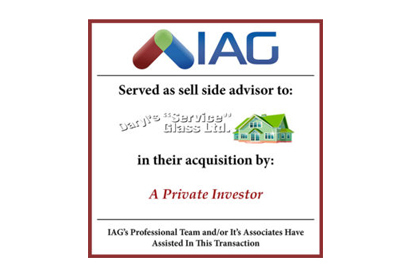 IAG is pleased to announce the acquisition of its client Daryl’s Service Glass, Ltd. on March 31, 2017. Headquartered in Cochrane, Alberta, Canada has been in business for over 38 years, repairing commercial glass. 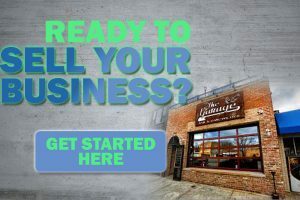 The business was sold to a private investor in Drayton Valley, Alberta, Canada.